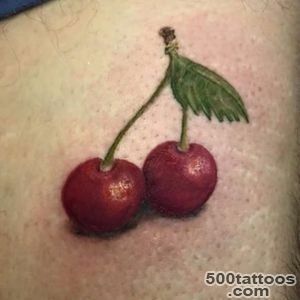 For a start it should be noted that the value of a cherry tattoo is very different from the value of the tattoo of cherry blossoms . 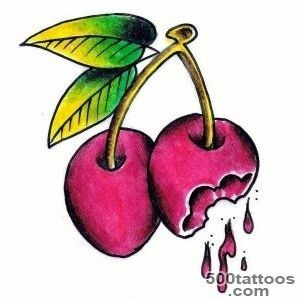 If the latter symbolizes the quivering tenderness, spiritual beauty , love high , the association with the cherries are more sexual innuendo . 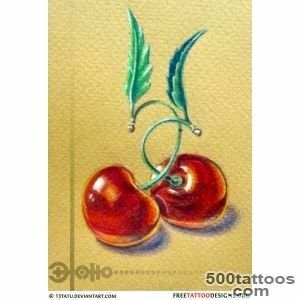 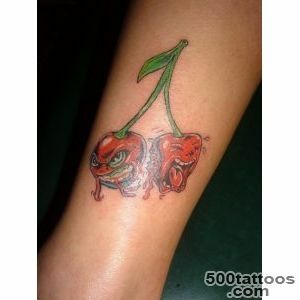 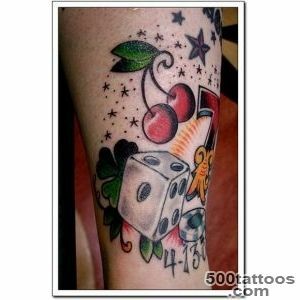 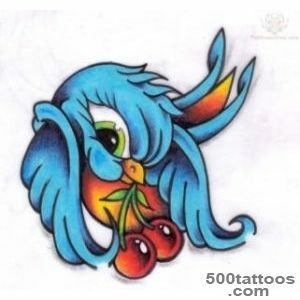 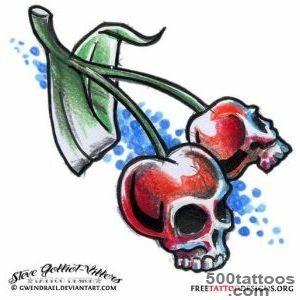 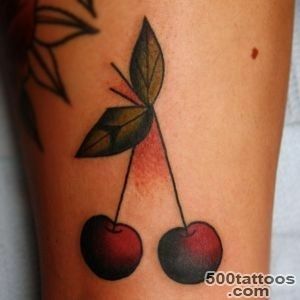 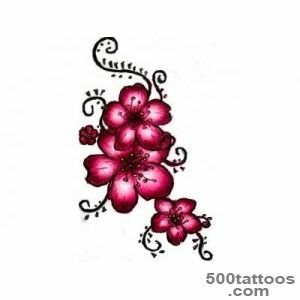 Sketches of tattoos with cherries tend to be simple and uncomplicated . 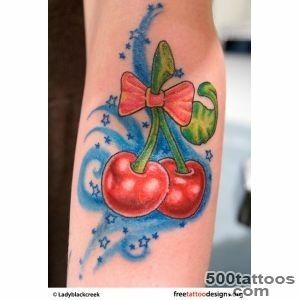 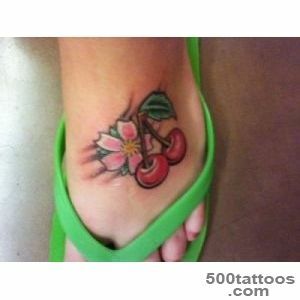 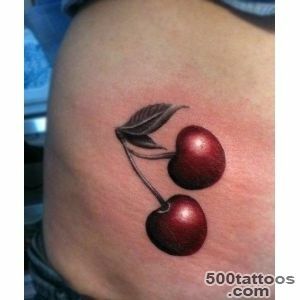 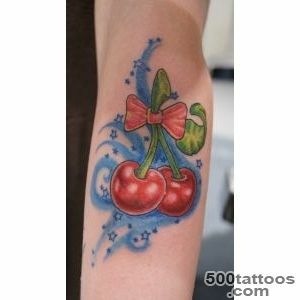 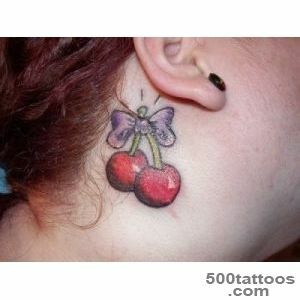 First of all,cherry symbolizes femininity and beauty. 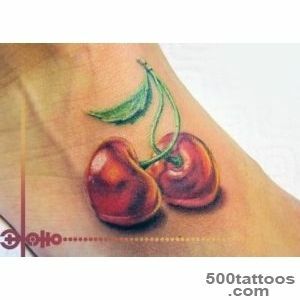 Juicy berries ripe cherry compared with women's lips . 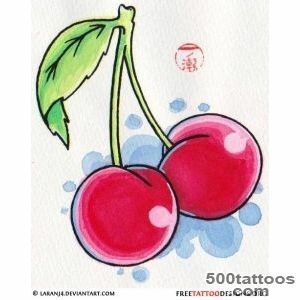 Ripe cherry - a symbol of femininity , maturity. 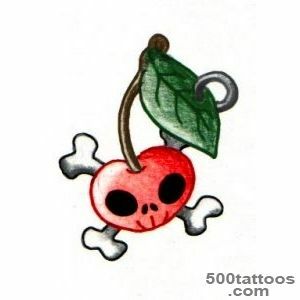 Depicted berry on a branch - a sign of purity , naivety , youth ; while torn from the branch cherry is a symbol of virginity loss. 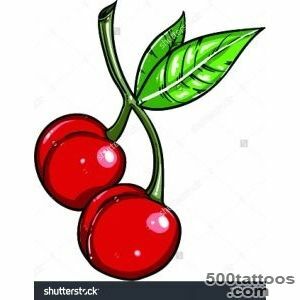 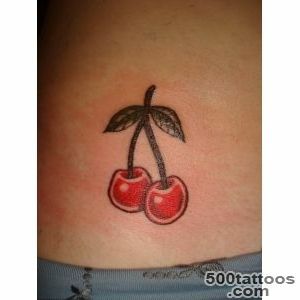 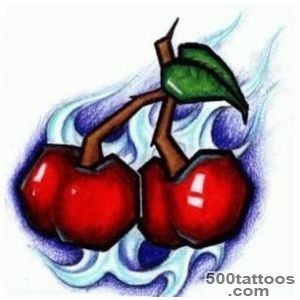 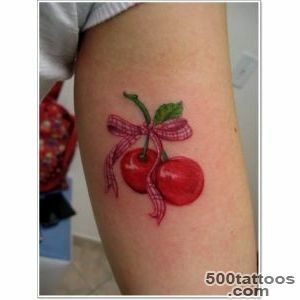 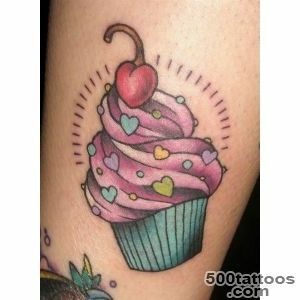 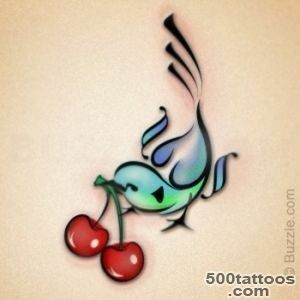 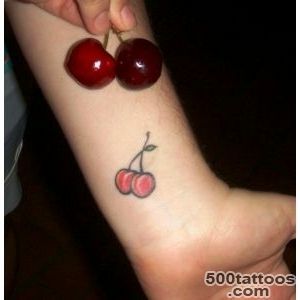 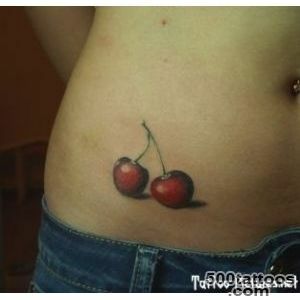 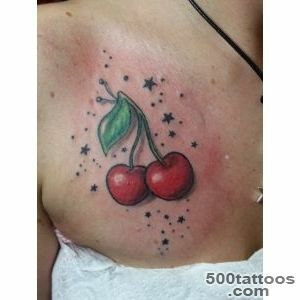 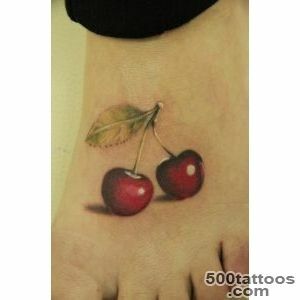 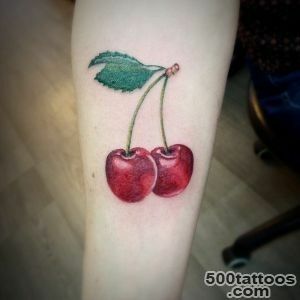 The total value of the cherry tattoo - the desire , the desire to something oror , thirst and abundance. 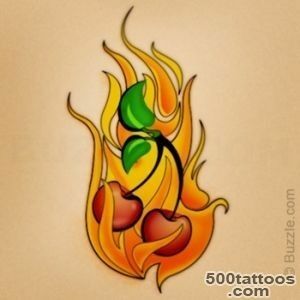 Cherry, which caress languages ​​flame is burning passion to some degree lust. 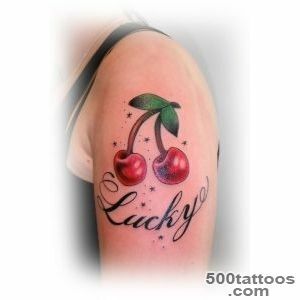 Cherries in cream symbolizes prosperity, sweet life . 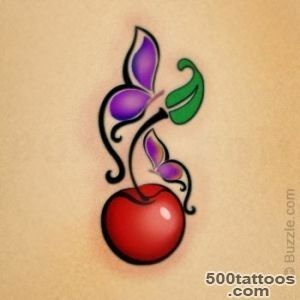 The color of the berries is very important . 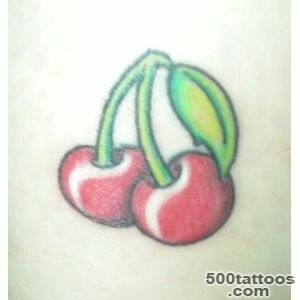 Pale pink cherry , berry bright colors symbolize childish , something childish attitude to life . 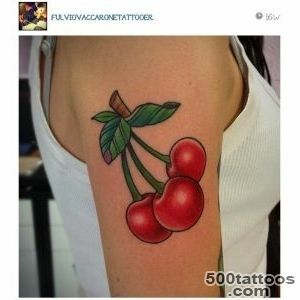 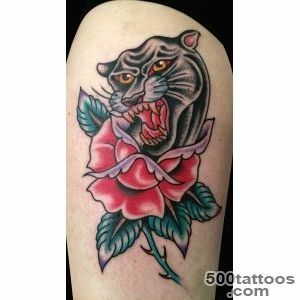 Bright ,saturated tattoo says about wisdom, the maturity of its owner along with immorality and lust . 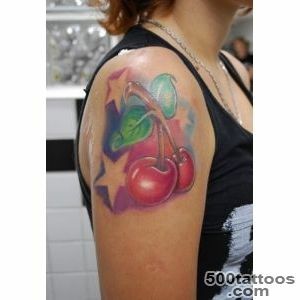 Other cherry talking about an extraordinary , creative mind the tattoo wearer . 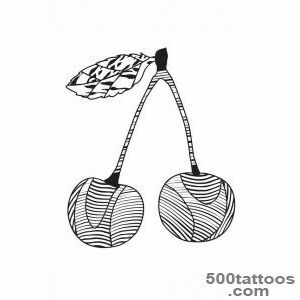 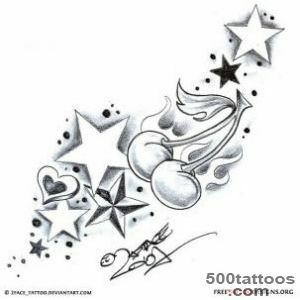 Sketches of tattoos cherries often are women , but there are variations in men . 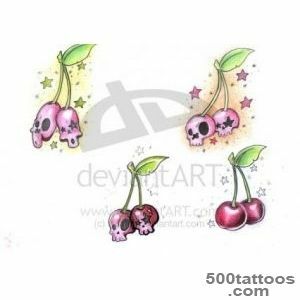 Often they are not a single berry , and the whole composition.Of course, it will be difficult to find a unique sketch of a tattoo in the form of cherries , so just ask your master to make the original drawing .